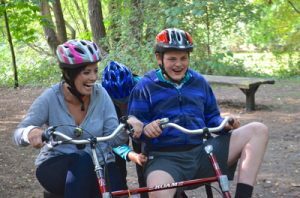 Fresh air fun: find accessible outdoor sports in the Cambridge area for your children and young people with additional needs and disabilities. Take a look at the options below. You can also check out our watersports page which offers sailing and rowing opportunities. FREE leader-led adaptive cycling sessions, incorporating games and challenges. Just turn up and have a go on one of the 12 cycles, suitable for most disabilities. Contact the Sport & Active Lifestyles Team on 01480 387098. For more information about the bikes and scheme in general please contact Hinchingbrooke Country Park on 01480 388666. Would your young person like to try horse riding? 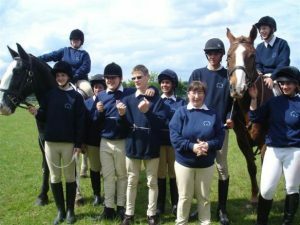 A local group, part of the Riding for the Disabled Association, offers sessions at College of West Anglia at Milton from 4-6pm on Thursdays.